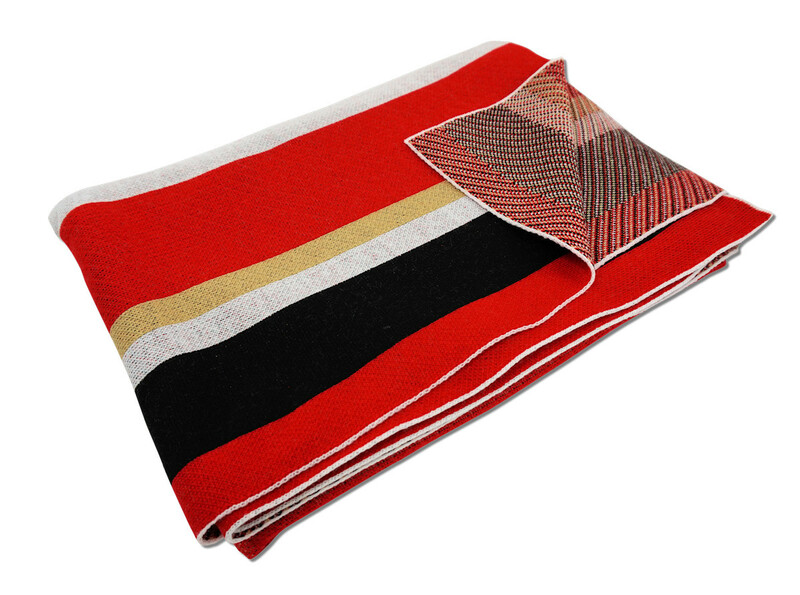 Edit design Kids Knit blanket with stripes , or create your design from scratch. 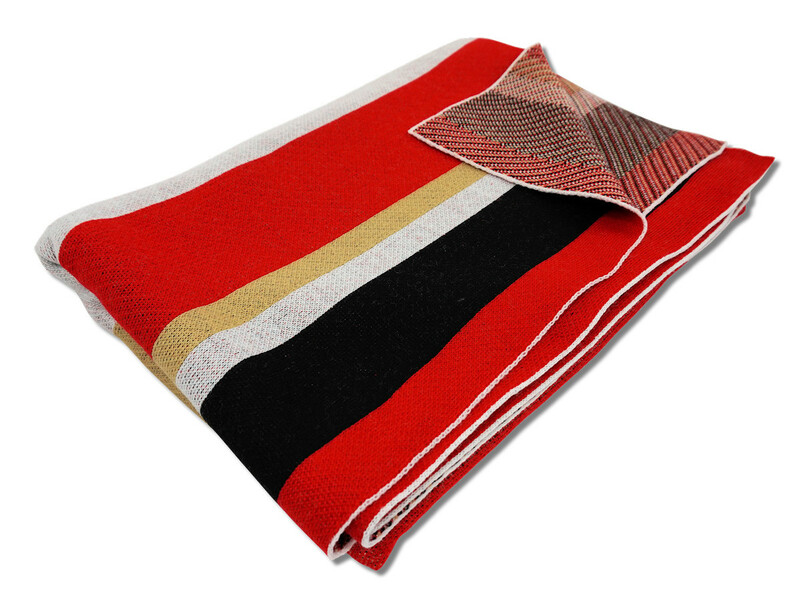 Kids size blanket with stripes to put your design on. Upload photos to create a photo blanket, add text and choose colors. 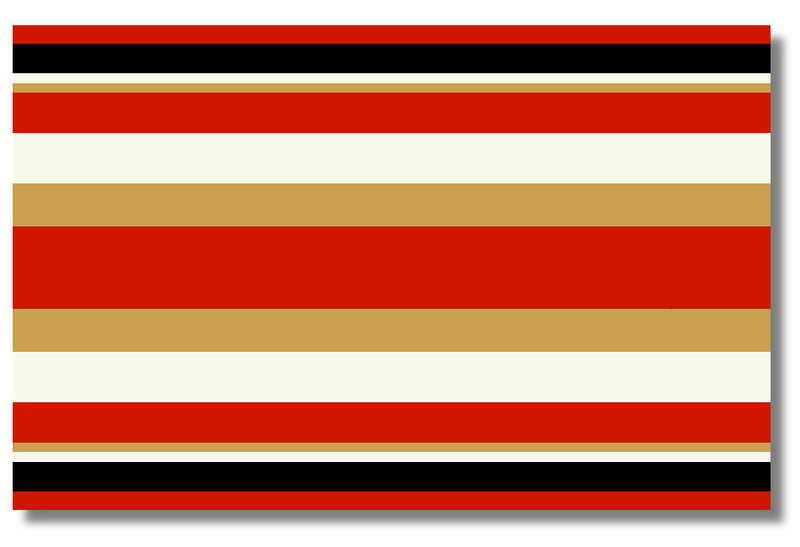 Kids Knit blanket with stripes made to order with your custom design, text, logo. No minimums.